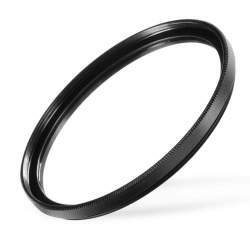 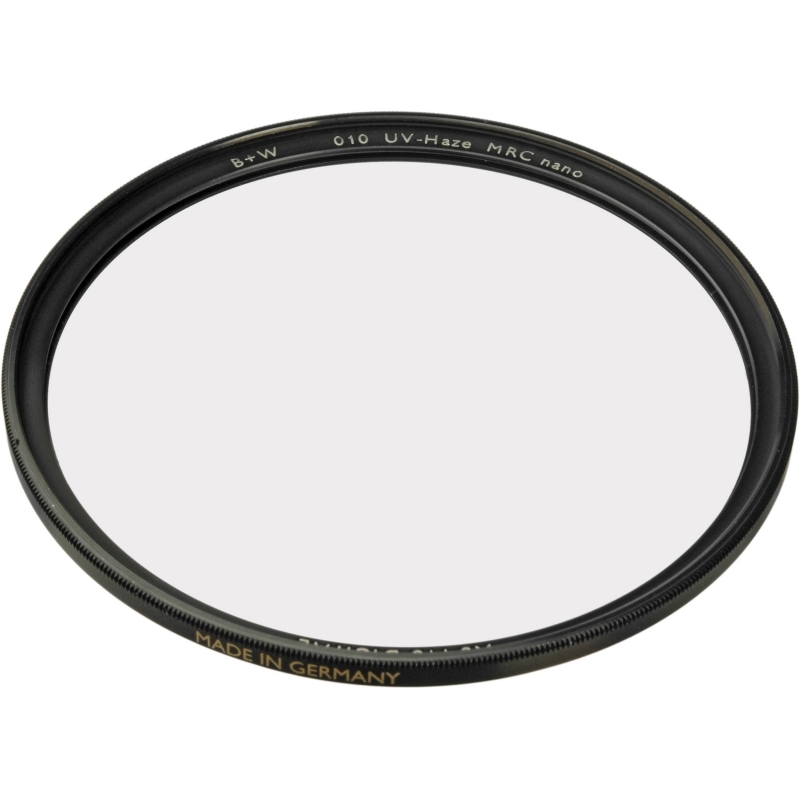 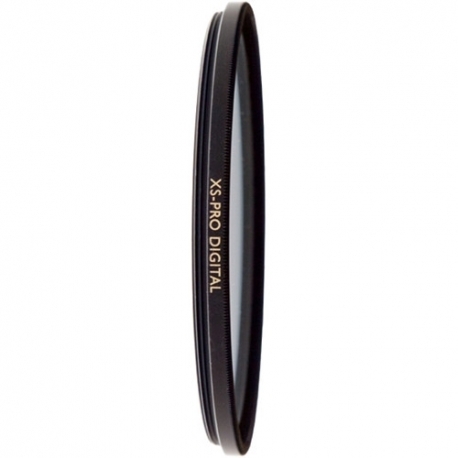 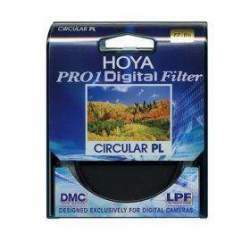 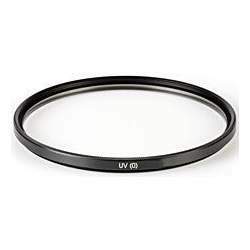 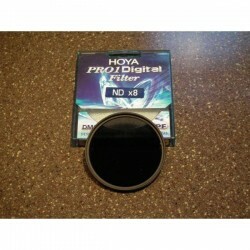 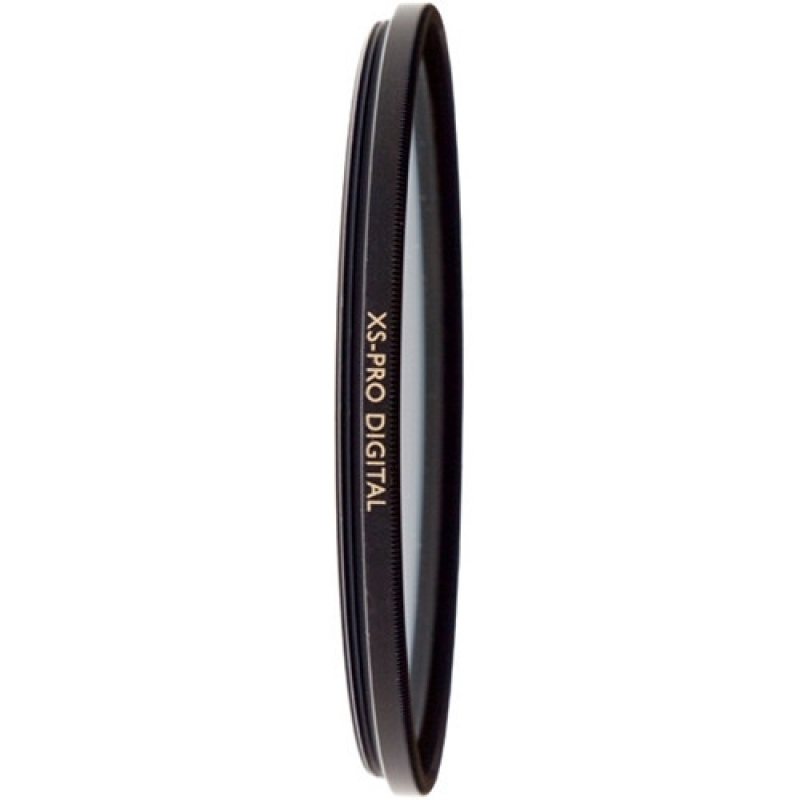 The B+W 95mm XS-Pro UV Haze MRC-Nano 010M Filter is a general use, clear filter designed to absorb ultraviolet light and reduce the bluish cast of daylight. 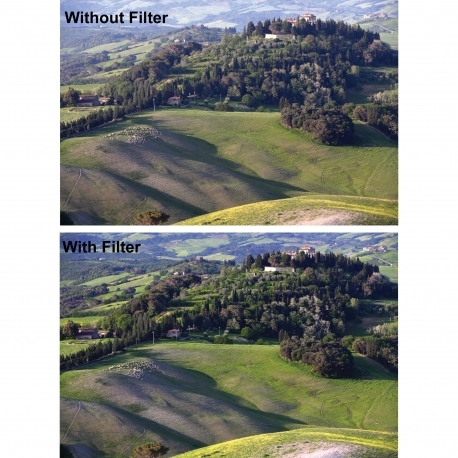 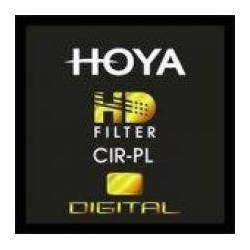 Aside from the reduction of unwanted blue casts, no additional coloration or contrast is created, and adjustments to exposure are not required while using this filter. 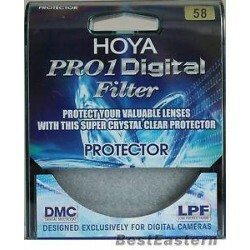 To prevent internal ghosting and reflections while providing over 99.8% light transmission, each glass surface includes multiple layers of anti-reflection coating. 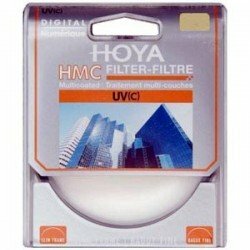 This Multi-Resistant Coating (MRC) also offers greater protection to the filter substrate and helps it to stay clean for longer than with uncoated filters. The Nano coating associated with XS-Pro filters provides an additional eighth layer over the MRC, resulting in an improved beading effect when in contact with water for greater cleaning efficiency. 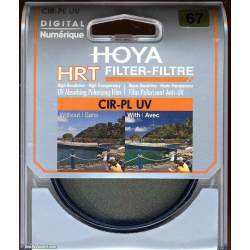 B+W Filter XS-Pro Digital 010 UV-Haze filter MRC Nano 95mm objektīva filtra atsauksmes. Paskaidrojumi par B+W Filter XS-Pro Digital 010 UV-Haze filter MRC Nano 95mm objektīva filtra priekšrocībām, plusiem un minusiem. 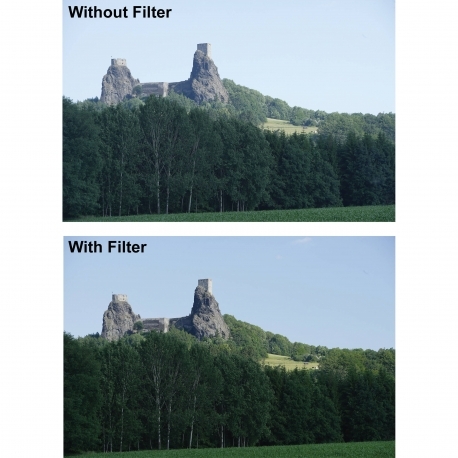 Salīdzinam B+W Filter XS-Pro Digital 010 UV-Haze filter MRC Nano 95mm ar citiem objektīvu filtriem. 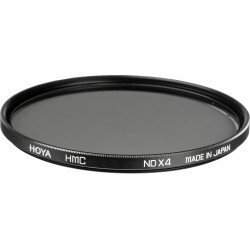 Pasūtot B+W Filter XS-Pro Digital 010 UV-Haze filter MRC Nano 95mm no B+W ražotāja, tās piegādes laiks parasti ir 8 - 12 dienas.